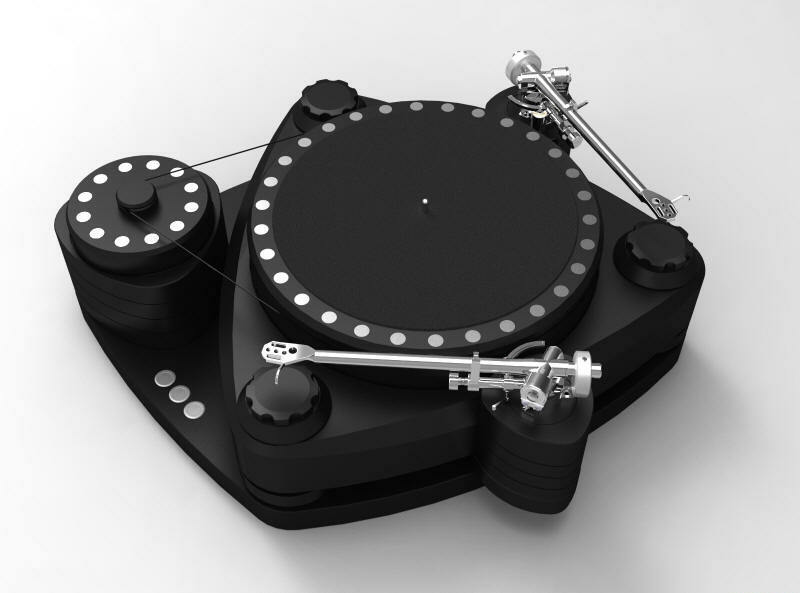 We produce and develop fine High-End turntables with an outstanding price-quality ratio. 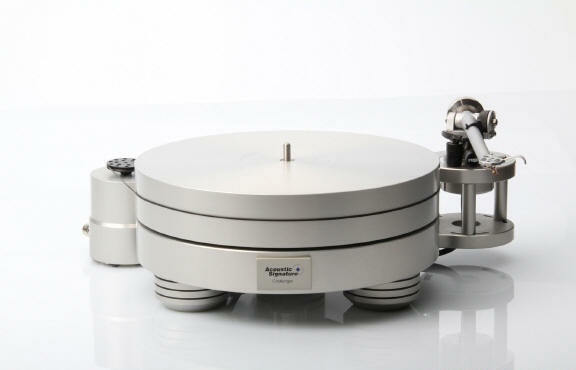 Revolutionary developments like the oil-free and maintenance-free TIDORFOLON bearing and the Alpha power supply underline our aim of offering you the finest possible listening experience - and without a long list of hidden costs. All Acoustic Signature products at Solid State Audio come with full factory warranty. Acoustic Signature from dedicated specialist Solid State Audio.